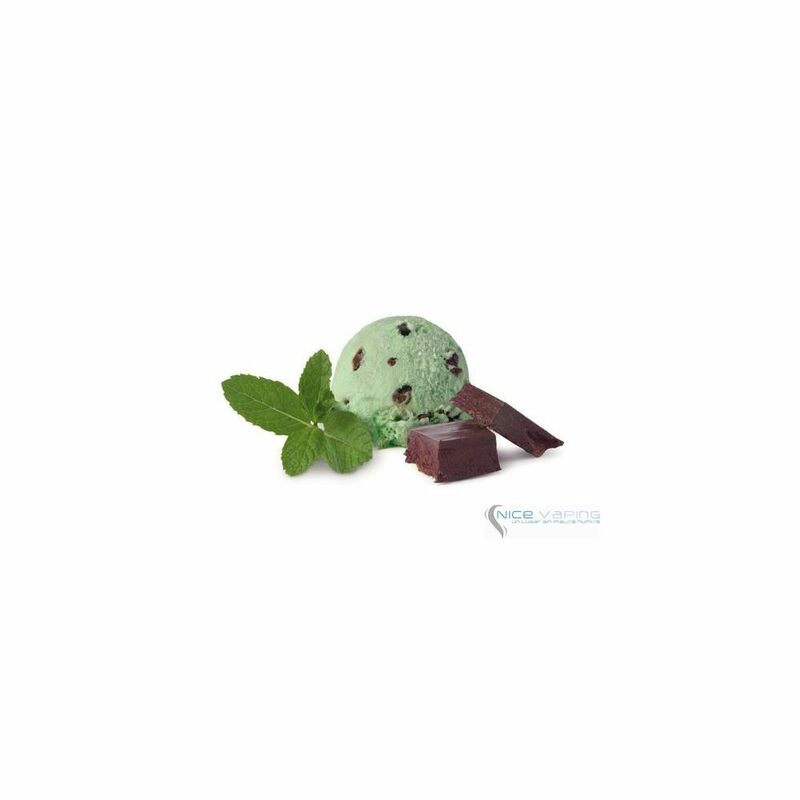 Bananas Foster Premium is perfectly balanced blend of chocolate and mint. 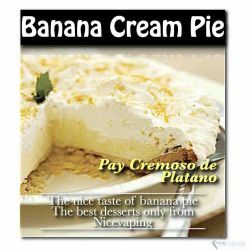 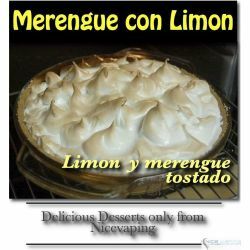 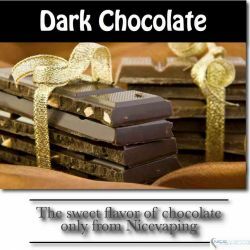 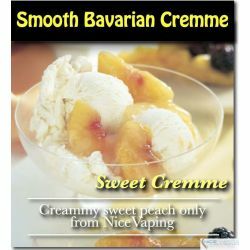 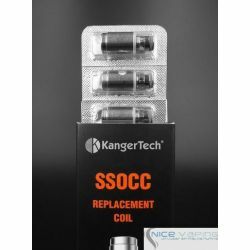 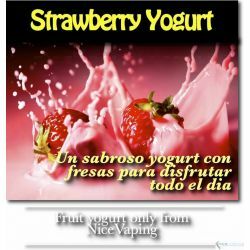 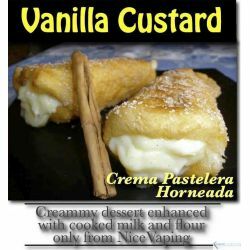 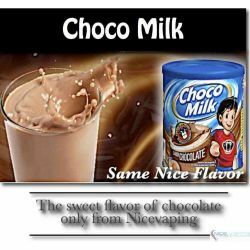 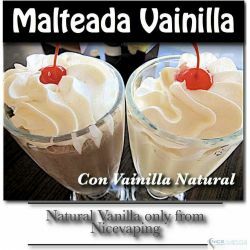 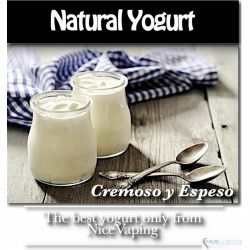 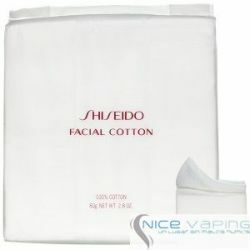 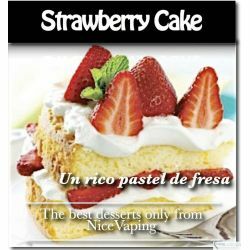 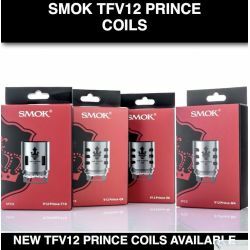 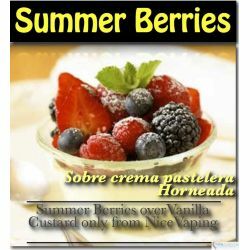 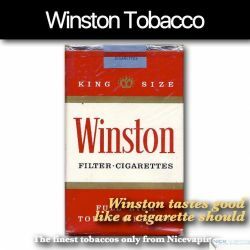 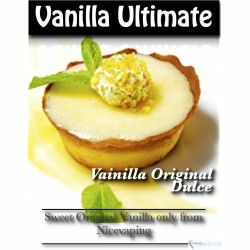 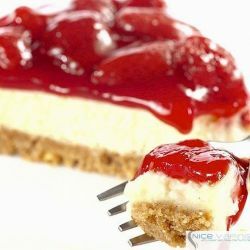 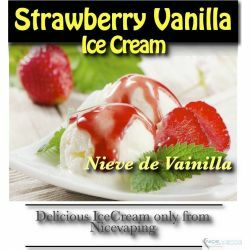 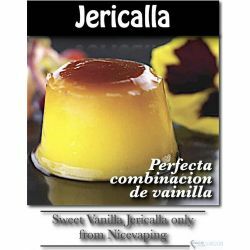 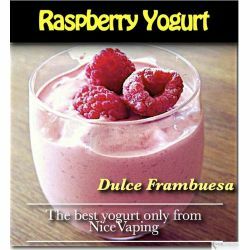 One of the best sellers at Nicevaping. 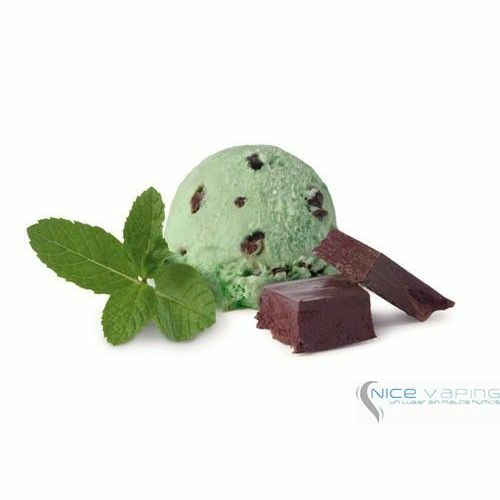 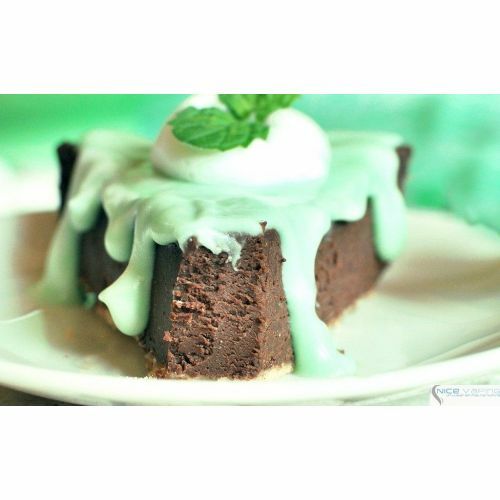 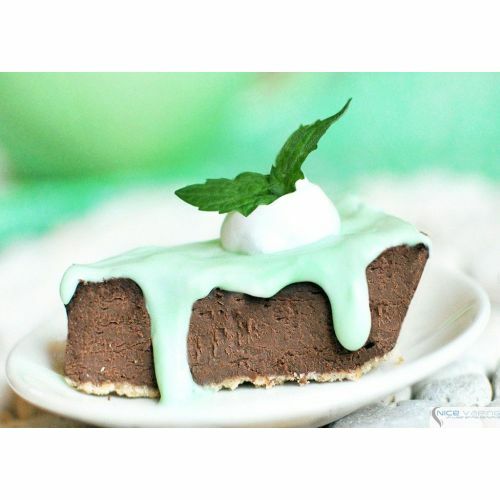 Taste our Mint Chocolate welcomes the experience of having the flavor of sweet chocolate wiht a light touch of mint behind. 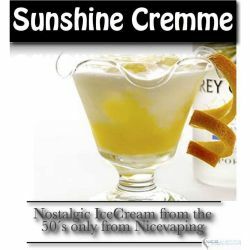 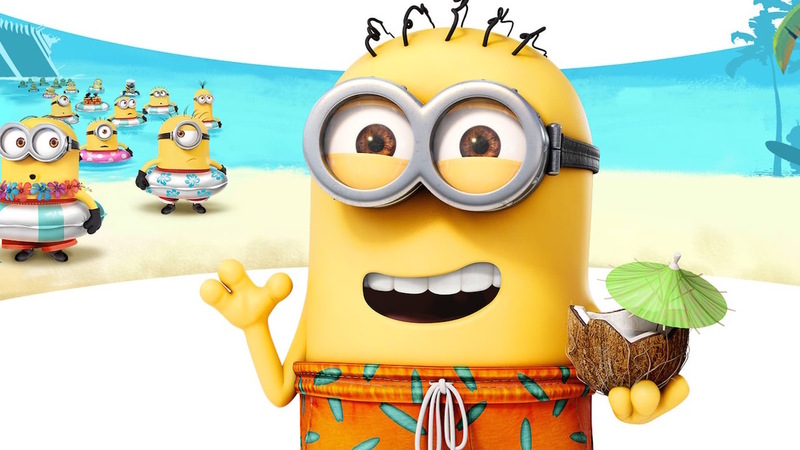 The best of both worlds, refreshing and relaxing.